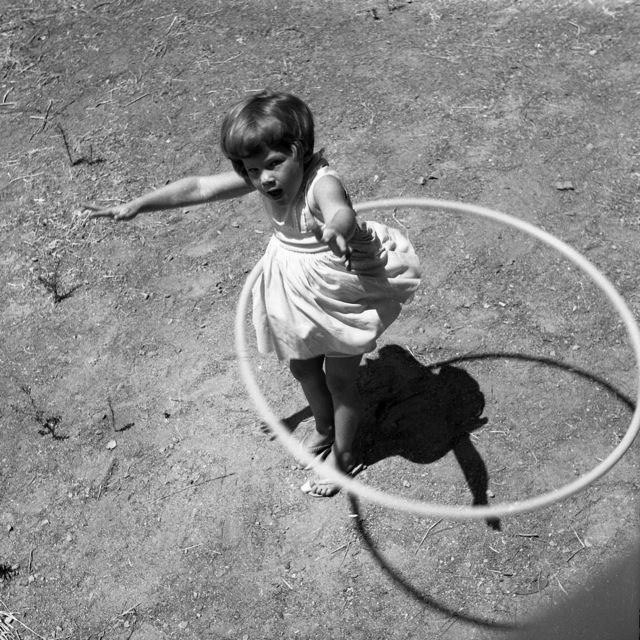 Hotel Lautréamont BY JOHN ASHBERY Children twist hula-hoops, imagining a door to the outside, when all we think of is how much we can carry with us. And what of older, lighter concerns? What of the river? Recently I was subbing for a gym teacher at an Austin school and was surprised to see that “hooping” was part of the curriculum. Hooping? Ah, hula hooping. I remember that, or at least I thought I did until I began to demonstrate my hooping skills to the children. Disaster. Complete disaster. Ok, so you probably know this already but “hooping” is back—big time. Dusted off from the 1950’s, it’s been reenergized in the 2000’s. there are hooping classes, retreats, conferences, tutorials, and even classes on how to make your own hula hoop. Surprising? Not really, according to Hooping.org, the history of the hoop extends thousands of years back in time. Last night, a friend told me that she is into hooping. Apparently, a lot of folks are. I’m not sure if I’ll venture back to my hula hoop days but I’m glad the hula hoop took me to this lovely pantoum by John Ashbery. If you like things old—think ancient—come read THE GILGAMESH with us in The Global Reading Group, a virtual literary salon. I can’t promise any hoops but I can promise an interesting read.. Life, death, friendship—the meaning of it ALL. Free and open to all readers, writers and hula hoop lovers. Click here to join.